Snohomish On The Rocks is a great opportunity to celebrate the talented Distilleries in the Northwest. Not everbody knows that there are more than 100 craft distilleries in Washington, and this year, more than 20 will be pouring at the festival. The venue, Thomas Family Farm, is located minutes from historic downtown Snohomish and offers breathtaking views of the Cascade mountains. Konnectclub is offering an exclusive ticket package that includes both drink and food vouchers and a commemorative shot glass. 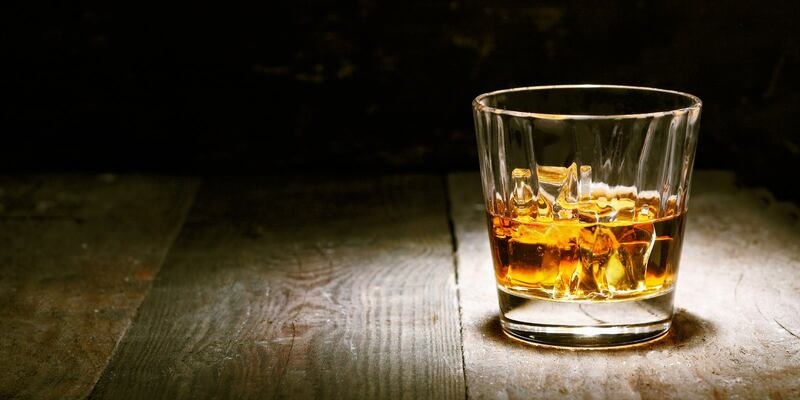 In the words of Mark Twain: “Too much of anything is bad, but too much good whiskey is barely enough.” Are you game?